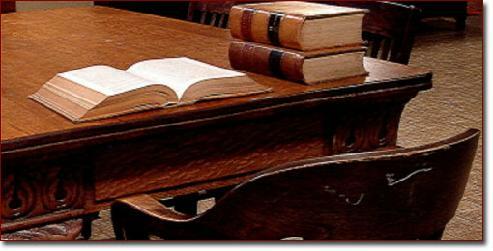 The information and materials on this site are provided for information purposes only and are not intended to create an attorney/client relationship, do not constitute legal advice nor necessarily reflect the opinions of Petrick & Kapur, PC., or any of its attorneys and may not be correct, complete or updated. You should not rely on any information in this site or consider it to be an answer or solution to any particular issue without seeking the advice of an attorney. While we would be pleased to communicate with you by email, be advised that Internet email or connections may not be confidential or be treated as privileged attorney/client communication.